If you ask my kids where they’d most like to go on a Sunday, there’s a good chance they’ll say Dole Plantation. But, it wouldn’t be for the reasons you might think — sure, they love the maze and the scenic drive, but mostly, they’re in love with the pineapple ice cream! A ride on Dole's Pineapple Express is fun and educational for visitors of all ages. 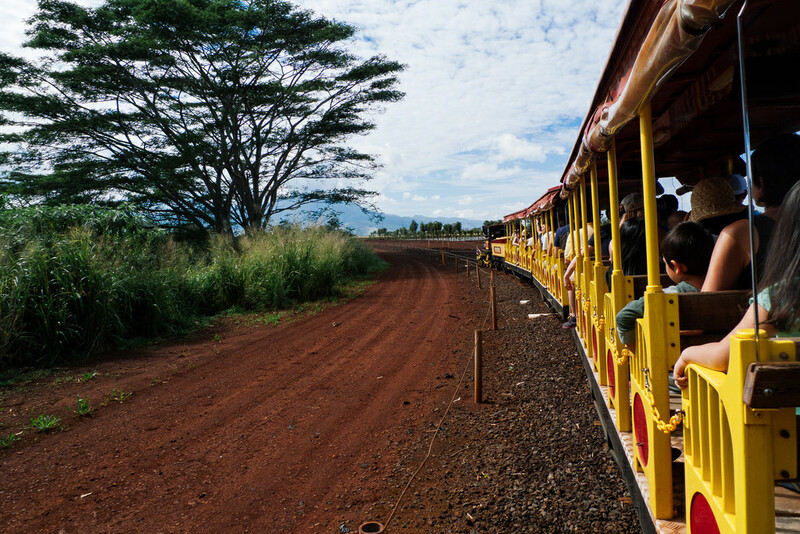 Pineapple Express Train Tour: This is a great activity for visitors who want to know more about the Dole Plantation in Hawaii. It’s a fully narrated, twenty-minute train tour is an experience for the whole family. You’ll learn the story of pineapple in Hawaii, hear how James Drummond Dole founded his world-famous agricultural empire where Dole Plantation stands today, and travel through the stunning scenery of the island’s famous North Shore. Plantation Garden Tour: For those who want to do a bit of wandering, the Plantation Garden Tour is the ticket! Dole Plantation’s educational, self-guided garden tour appeals to all the senses. See the dazzling colors of ripening tropical fruit. Smell the sweetness of a pineapple ready to be picked. 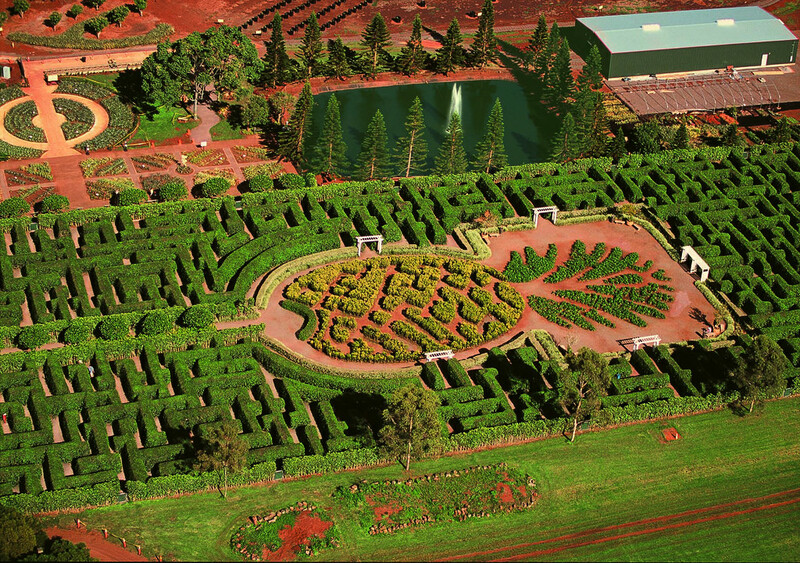 Pineapple Garden Maze: In 2008, Dole Plantation’s giant Pineapple Garden Maze was declared the world’s largest maze. The maze stretches over three acres and includes nearly two and one-half miles of paths crafted from 14,000 colorful Hawaiian plants. Seek out eight secret stations that each lead you closer to the mystery at the heart of the maze, one of only a handful of permanent botanical mazes in America. The fastest finishers win a prize and enter into the history of Dole Plantation, with their names recorded on a sign at the maze’s entrance. Corn mazes have grown in popularity around the United States, but Dole sports America's only Pineapple Maze! After a day of exploring, you’ve earned a treat! If you ask my kids, they’ll tell you it’s worth the hour drive just for the “pineapple ice cream,” otherwise known as Dole Whip. Me? I fell in love with the chocolate-covered pineapple, and just writing about it is making my mouth water! Here’s what I know: The best pineapple I’ve ever tasted was at the Dole Plantation, and I mean it! So, how do you get there? You can rent a car and drive OR just book an Oahu Circle Island Tour and ask your guide to stop at the Dole Plantation in Hawaii. You won’t regret the stop or the treat. Trust me!